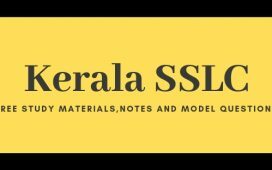 A collection of previous year question papers of Kerala DHSE Higher Secondary Plus Two examination for +2 Annual exam starting March 3rd 2019. (i) CONTINUOUS EVALUATION- The CE is based on the learning activities undertaken by the candidate during the course of study. (iii) TERMINAL EVALUATION (TE) There will be only one scheme of Examination. ie, 200 scores per subject. To become eligible for higher studies a candidate should obtain D+ grade or above in all subjects. To attain D+ grade for a subject, a minimum of 30% of the aggregate score of CE, PE and TE should be obtained (ie., 60 scores should be obtained) with a separate minimum score of 30% of Terminal Evaluation. The minimum score required for Terminal Evaluation for subjects with Practical Evaluation is 36 and for subjects without Practical Evaluation is 48. For securing D+ grade for Music separate minimum of 30% score of T.E. as well as PE (24 scores each) should be obtained. 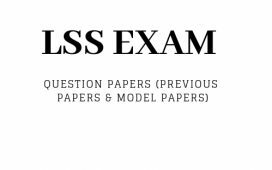 The Previous year question papers and answer keys of Plus Two examination can be downloaded from the links below. More papers will be added soon…. And also the answer key..
Sir please include model practical question papers..it would be helpful for many students..
Sir can you upload complete detailed solutions by Labor India or School Master ? Plz add expected questions of maths for +2 say exam…..
Really helpful to get previous question papers. Sir +2 public exam paper 2015 CA(commerce) ille ? ath include aakk. Will a student get two grace mark? this attempt is useful so much. I want question papers and answer more. can you help? in Islamic history i want. Sir.. please.. Include. Practical exam questions.. Computer application.. Pls..
Pls include communicative english. Literature. Journalism. English. Psychology. Also pls will be very helpfull…. ….. …. ….. … ..
How much can i score by studying this questions only?????? 80%???? 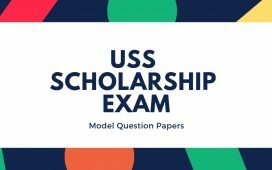 Studying only these questions may not guarantee you great marks… Its just to understand the pattern and difficulty level of the question paper. Dont expect repetitions of the questions.